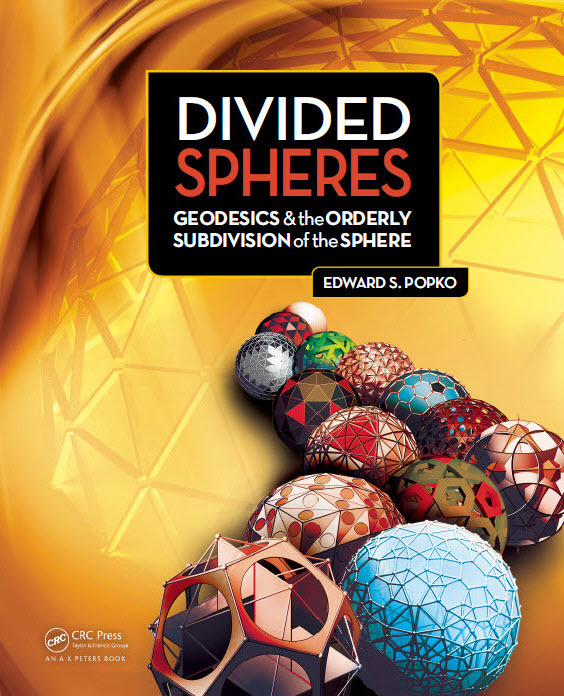 If you work with spheres as a designer, engineer, artisan, scientist, or hobbiest, Divided Spheres is the book for you. This well-illustrated book, in color throughout, presents a thorough introduction to the mathematics of Buckminster Fuller’s invention of the geodesic dome, which paved the way for a flood of practical applications as diverse as weather forecasts and fish farming. What’s Inside gives you the details and shows you how.